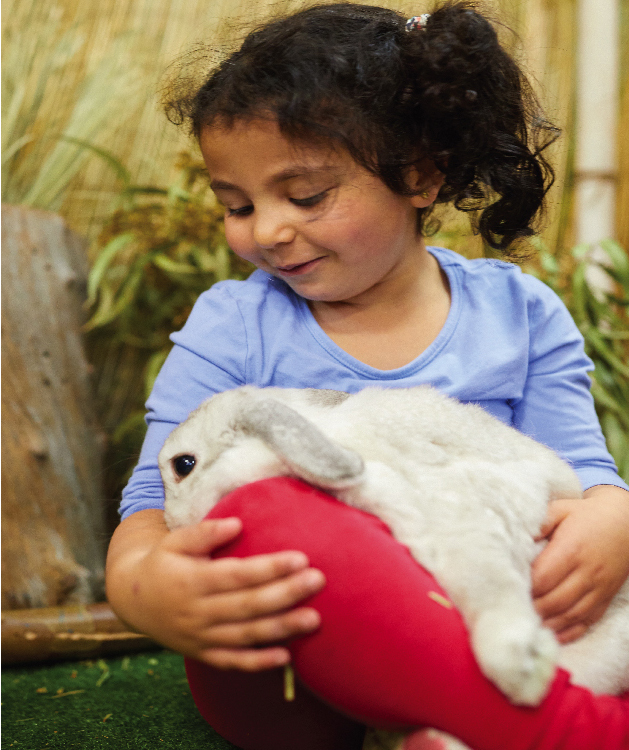 Everyone who pays a visit to Avondale Heights Childcare and Early Learning Centre will meet Peter the rabbit, our friendly mascot. 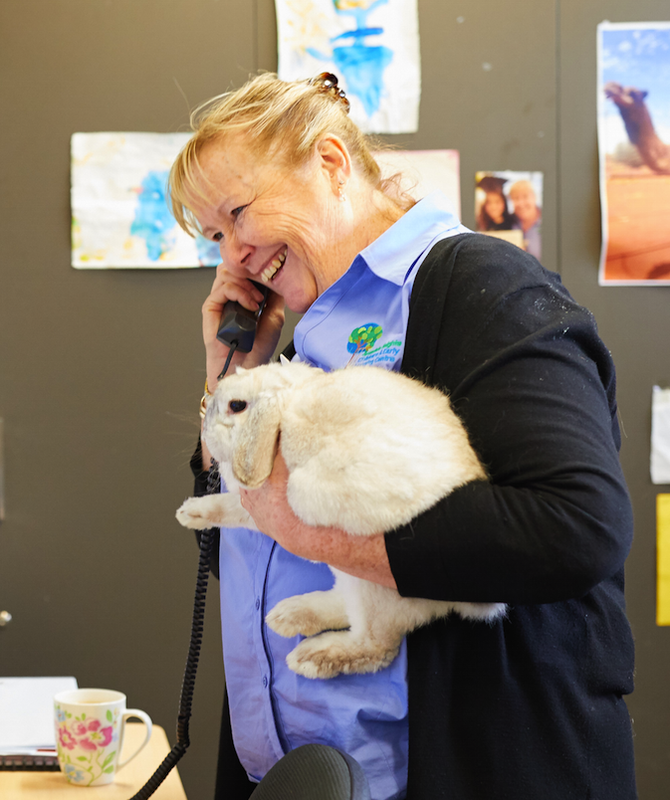 You can be assured that Peter will be hopping around the centre keeping an eye on everything, from checking out the deliveries to welcoming new families. 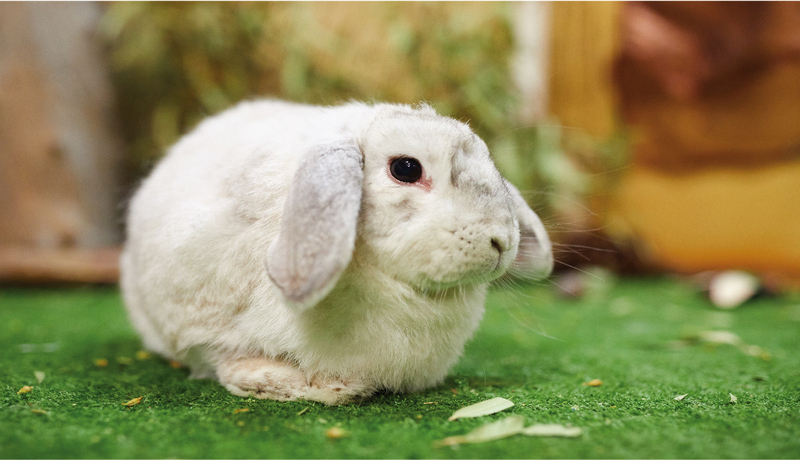 Peter’s favourite location is by the front door, where he likes to sit in a warm position to greet all the families on arrival and particularly loves it when the children spoil him with special treats such as Broccoli, Bok Choy or luscious green grass.